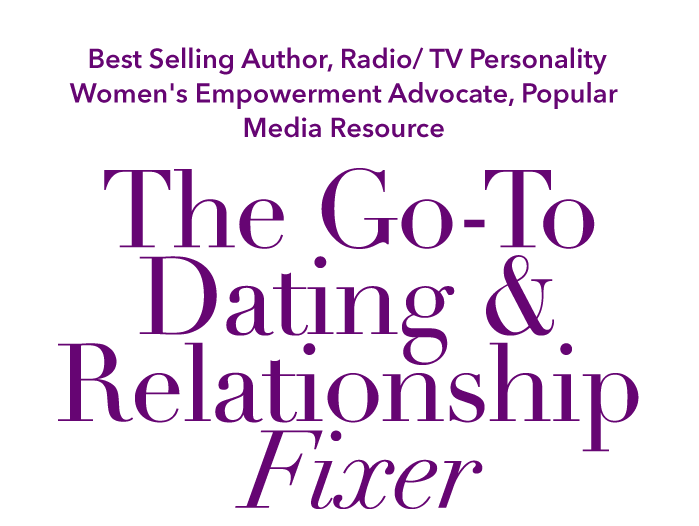 Stacii Jae Johnson’s expert dating and relationship advice has been sought after by national print, radio, online, and television outlets including Essence, Good Day D.C., NBC, CBS, Black Enterprise, VIBE, News One with Roland Martin, FOX, BET, and Good Morning Washington. 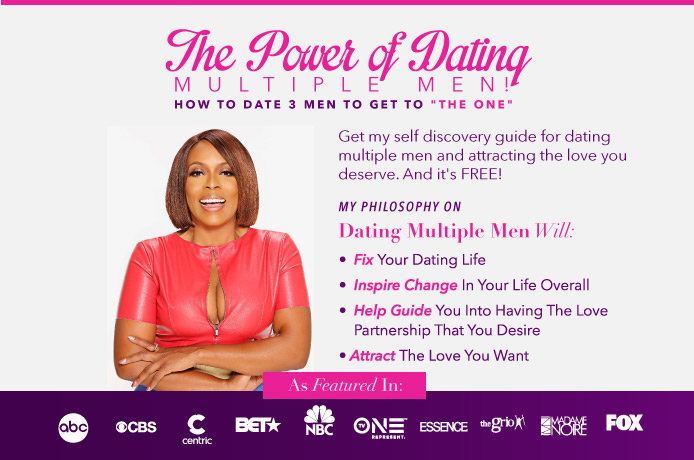 She gives single women the tools they need to live full and wellrounded lives, so that when they encounter love and find a life partner, they are able to enter that union whole, full of self knowledge, and aware of their individual value. 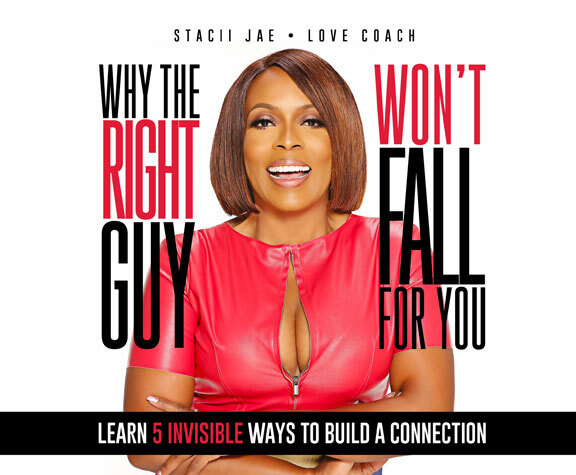 The founder of The Single Girls Club Conference and The 1 Million Single Women Empowerment Movement, Stacii Jae is an award-winning best selling author, dating and relationship fixer, women’s empowerment advocate, and radio/TV personality. 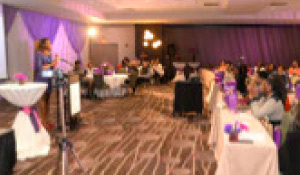 She is a seasoned public speaker with experience leading talks across the country, and she has worked with notable companies including Macy’s, Starbucks, the online dating company Match owned BlackPeopleMeet, and Circle of Sisters Expo. The size of Stacii Jae’s social media community has grown tremendously since 2015. She leads several group discussions regarding dating, love, and relationships across the country, for audiences as small as 25 people and as large as 300. 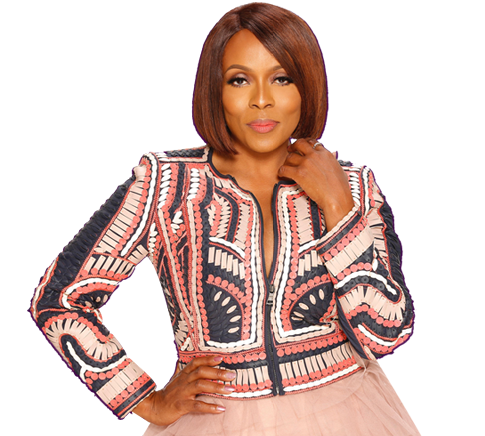 She communicates her message on a daily basis through her Single Girl Morning Motivations and her blog advice #AskStaciiJae to 35,000 social media followers and 3,500 email subscribers. Stacii Jae was named one of the Top 25 Women in Atlanta, GA, an Audi Forward Achiever, a “go to” dating and relationship spokesperson for BlackPeopleMeet, and is a proud graduate of Spelman College. Stacii is a phenomenal host and speaker and a genius in her own right! 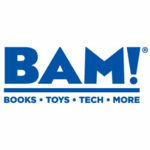 We always receive great feedback from the audience as well as the Macy's team involved in the events we have partnered with Stacii Jae to host. Her ability to connect and capture our audience as well as introduce them to the Date Girl! 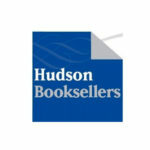 book series is impeccable. 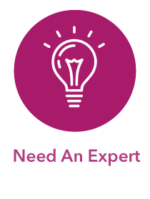 She is an expert in giving dating advice and her professionalism is appreciated. 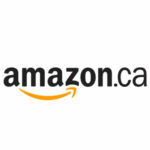 “EXCELLENT READ! Pick it up, give it to your daughters. It’s the DATING BIBLE. Pick a number!" That's how my friends and I read this book! 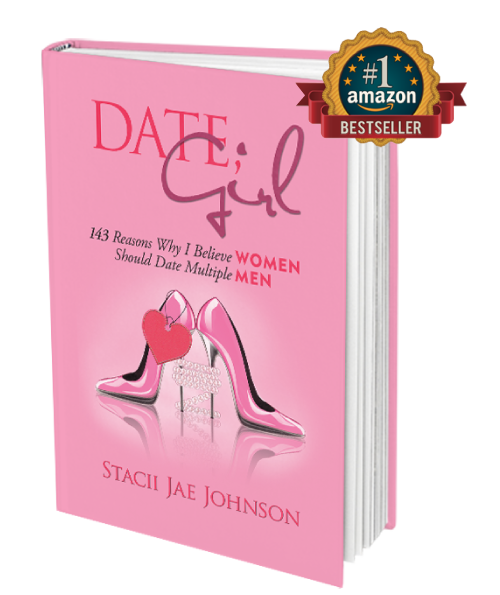 Stacii Jae's “Date Girl!” is a fun book of dating lifestyle anecdotes that are interestingly relevant, uncannily relatable and "in your face" reminders of why women need to take back their dating lives pronto! Get out of our heads Stacii! “I WAS RIGHT WHERE YOU ARE RIGHT NOW: A SERIAL MONOGAMIST GIVING YOUR ATTENTION AWAY TO MEN WHO DO NOT DESERVE IT. BUT IT DOESN’T ALWAYS HAVE TO BE THAT WAY FOR YOU. I realized that I had spent most of my life being in long relationships with the wrong men. The men weren’t the problem; the problem was ME, and my perspective on dating and relationships. 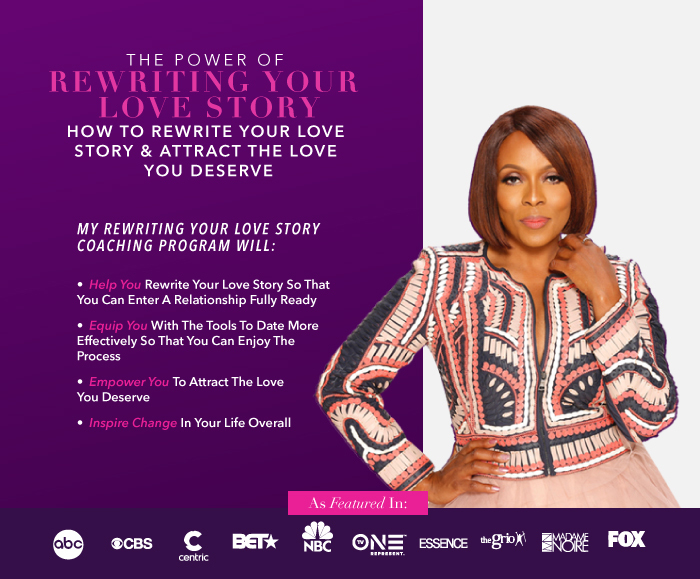 So I decided to go back to the beginning, which for me was dating and empowering myself to rewrite my love story." When it comes to picking the right career, shoes or wine, we demand choices. So why is it that we don’t think twice about giving away the most precious gift a single woman has to give―monogamy, and all that it implies―to a man who has not yet shown himself to be deserving of it? If you’re putting the wants and needs of a man you hardly know before your own because you think or hope he’s “the one;” if dating has become an agony of second-guessing yourself and over-analyzing every text, phone call and dinner conversation; if you are constantly questioning where things are going―then this is the dating handbook you’ve been waiting for. 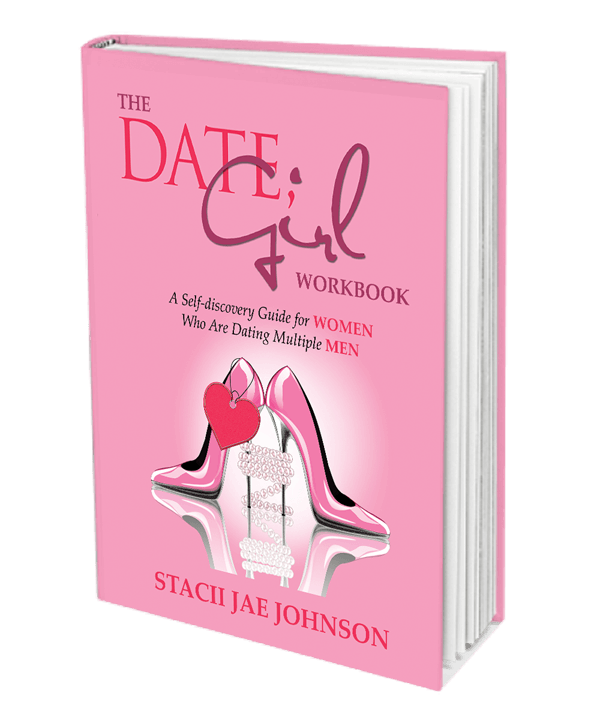 Alternately insightful and hilarious, Stacii Jae Johnson shares excerpts from her own dating diary, as well as her 143 reasons why she believes it is important for the single girl to date multiple men simultaneously. Date, Girl! 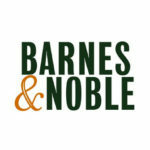 will not only make you laugh, it will shake up everything you thought you knew about dating, shifting your focus along the way from finding Mr. Right to loving, respecting, honoring and empowering yourself. 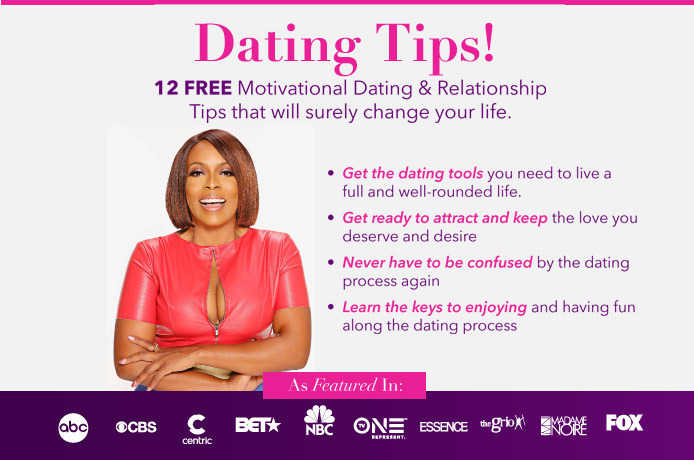 Dig into thirty-two carefully selected questions from Date, Girl! and really start to understand what is going on during your dates, both between you and your date, and inside of YOU. 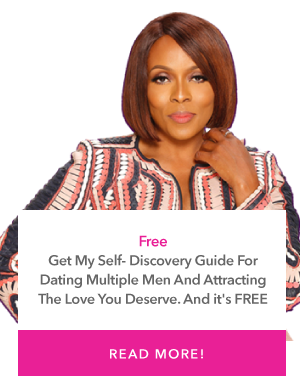 Use this workbook to hone in on the qualities that you really want and need in a man, some of which you may not yet be aware of. Learn who you really are, and who you are becoming. When it comes to picking the right career, shoes, or wine, we demand choices. So why is it that we don’t think twice about giving away the most precious gift a single woman has to give - monogamy, and all that it implies - to a man who has not yet shown himself to be deserving of it? If you’re putting the wants and needs of a man you hardly know before your own because you think or hope he’s “the one;” if dating has become an agony of second-guessing yourself and over-analyzing every text, phone call, and dinner conversation; if you are constantly questioning where things are going - then this is the dating handbook you’ve been waiting for. 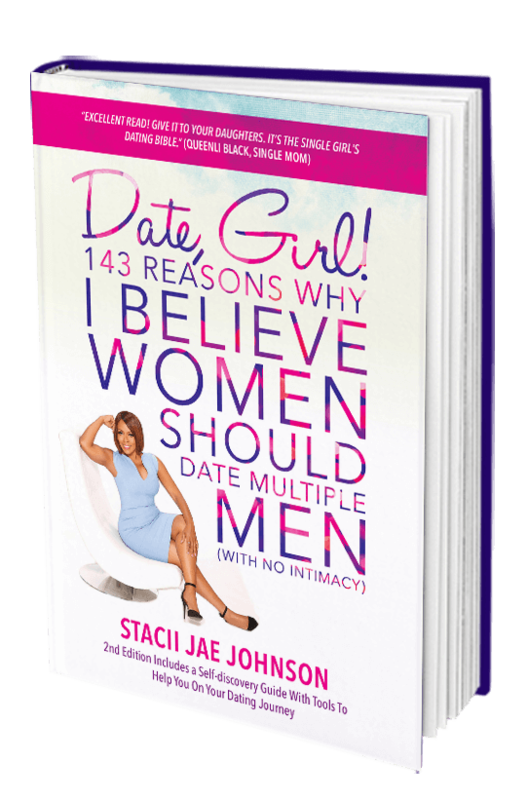 Alternately insightful and hilarious, Stacii Jae Johnson shares her 143 reasons why she believes it is important for the single girl to date multiple men simultaneously. 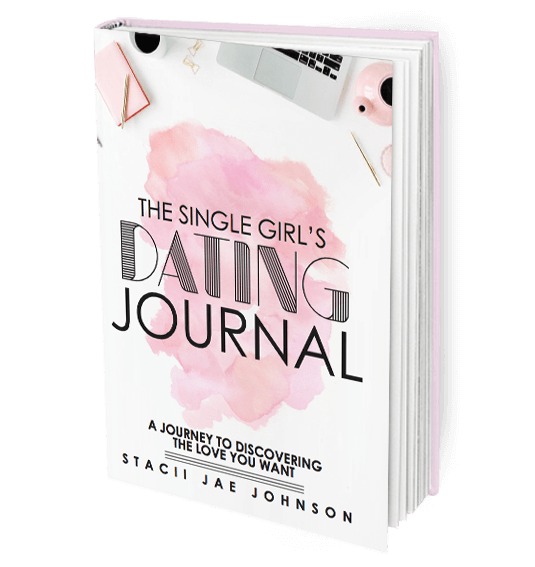 This dating journal can be used as a wonderful companion to Date, Girl! 143 Reasons Why I Believe Women Should Date Multiple Men or as a stand alone dating journal. 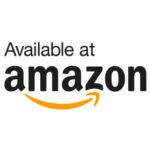 The premise behind that book, and this journal, is that most of us go about dating all wrong. All too often, we choose the person to whom we want to give ourselves way too soon. The Single Girls Club is comprised of an online group of single women across the country who desire to find love, but are NOT going to accept it just any old kinda way. We are not "Love by the 10th Date" or "Crazy, Stupid Love", or any of the other negative stereotypes that Hollywood and the media try to portray SINGLE WOMEN as. Hollywood tries to label us as desperate, depressed and just open and available to take any man that comes our way. They have given us their version of being SINGLE. Now it's time to give them ours. 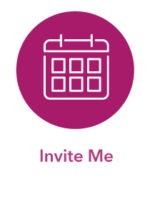 The Single Girls Club experience contains an array of events including: The Single Girls Club Conference, Power Dating, Single Girls Talk and Single Girls Who Brunch. 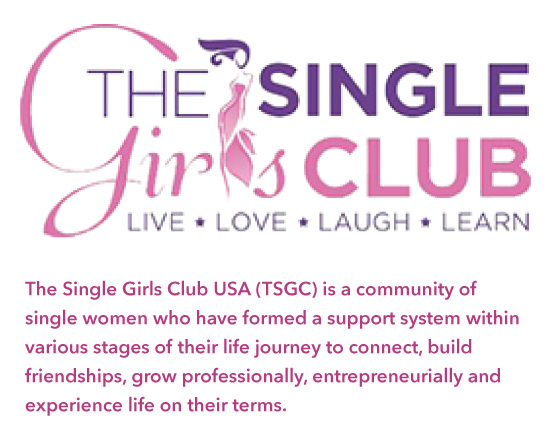 The Single Girls Club mission is to provide single females with the tools needed to live a full and whole life while single, so that when love comes into their lives and they find a life partner, they will enter that union whole, full of self knowledge, and aware of their individual value. 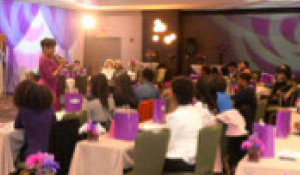 The Single Girls Club Conference (TSGC) launched in 2105 and has grown to a 7 City Tour with a focus on empowering women in love, life, business, finance, health and wellness. Expected attendance: 200+ female influencers in each city. 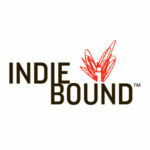 The Single Girls Who Brunch experience where women come together for fine dining, networking and empowerment. Expected attendance: 200+ female influencers in each city. 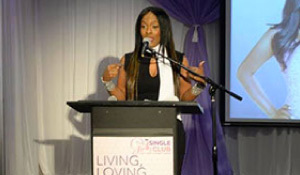 Single Girls Talk (SGT) is a hour of power hosted by Stacii Jae Johnson and co-hosted by a male celebrity guest. During SGT single ladies ask the questions they want answered. The topic of conversation is around dating, love and relationships. Real Questions. Real Answers. NO TALK IS OFF LIMITS!